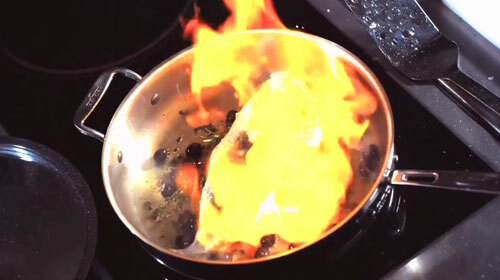 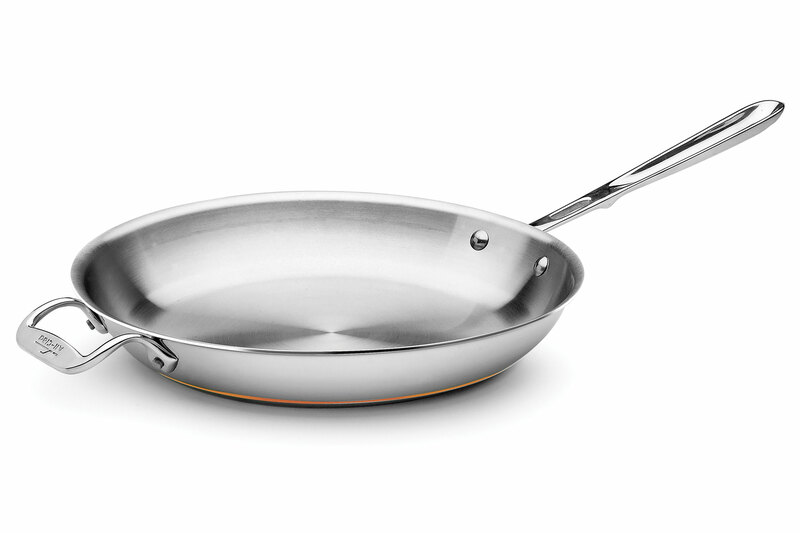 Sear, brown and pan fry everything from eggs to meat with the All-Clad Skillet. This pan's flat bottom and flared sides make it easy to toss food or turn it with a spatula. 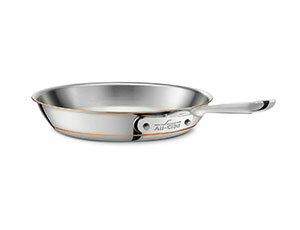 The All-Clad Copper Core series features patented 5-ply bonded construction with a core of pure copper surrounded by two layers of aluminum to provide unparalleled heating control.The striking exterior of each piece presents a gleaming stainless steel surface with a dramatic cutaway to reveal a thin band of the inner copper. 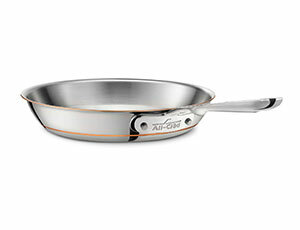 Performance enhancing details include the 18/10 stainless surface and durable stay-cool handles secured with noncorrosive rivets. 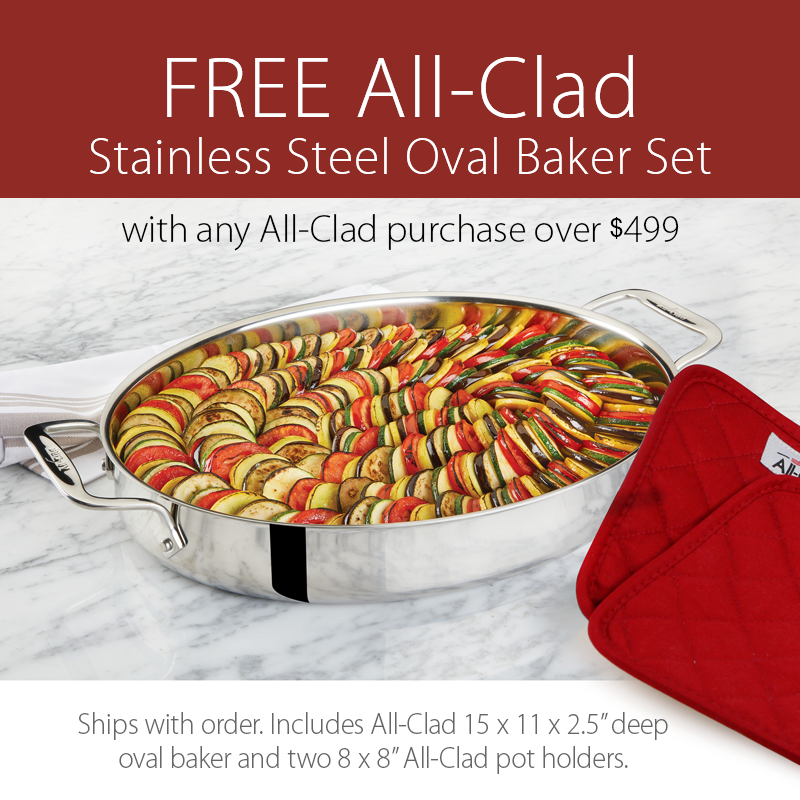 Handcrafted in the USA, the collection is oven, broiler and dishwasher safe. 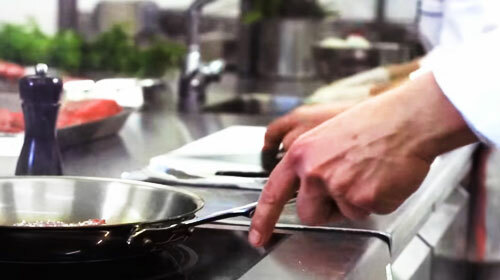 Designed to perform on all cooktop surfaces, including induction. 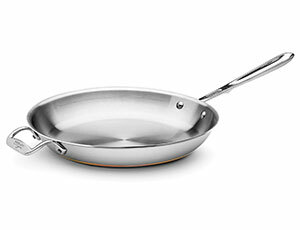 The lifetime warranty ensures you many years of happiness in the kitchen.